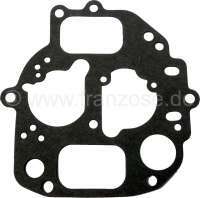 Carburettor cover gasket oval, Citroen AMI8, Dyane 6, 2CV6. Please compare accurately the drawing whether the seal fits! Carburetor setting gauge. For the height adjustmenting from the carburetor float. 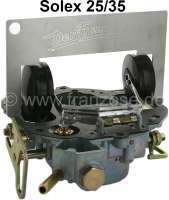 Suitable for Citroen 2CV6, Dyane 6, Mehari. For oval carburetor Solex 26/35. Made in Germany.